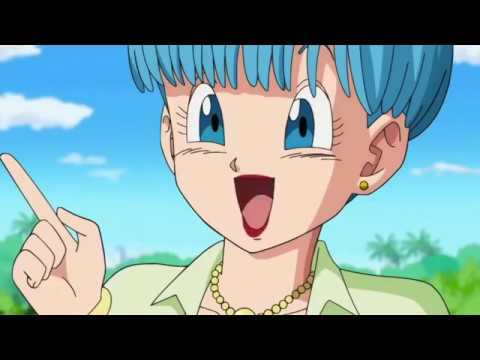 Hey everyone, thought you might be interested in checking out Dragon Ball B - a sweet new tune from The Keeves all about DBZ... Are you in love with Bulma, or Chi-Chi? Then you'll relate to this tune. Enjoy! I feel like I recognize engine used to create this, what did you use? If it's what I think than I'm pretty impressed you've managed to wrangle that into a nice looking video!